Covering themed entertainment, from Disney and beyond! 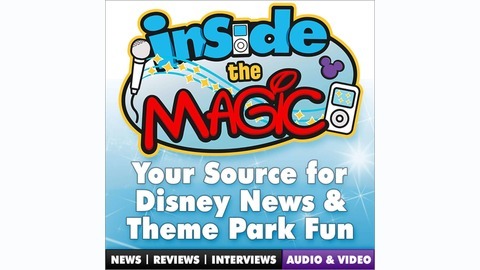 Jeff DePaoli of DizneyCoastToCoast.com shares the House of Mouse Headlines with the Inside the Magic audience. 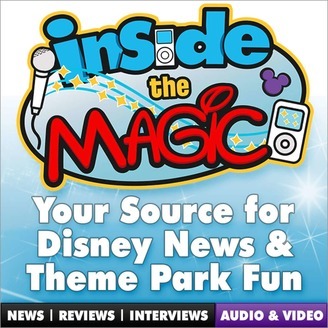 ITM has been evaluating the feasibility of relaunching our podcast with the help of Jeff and we hope you have enjoyed his House of Mouse Headlines. This will be our last joint podcast, therefore help us say thank you to Jeff the best way we know how and subscribe to his podcast to continue hearing his weekly headlines. In the short term we are again pausing the podcast, so we can continue our work on creating a new Inside the Magic podcast. BUT rest assured we have heard from many of you and know you want to see the podcast return. Thank you for your interest and we are listening. We have every intention of bringing back a podcast to ITM. You can continue to share your thoughts on our Podcast audience survey which we will keep open. Thank you for your support.